"Frightening and horrifying," Rabbi Barry Silver in Boca Raton said about the tragedy that unfolded Saturday in Pittsburgh. 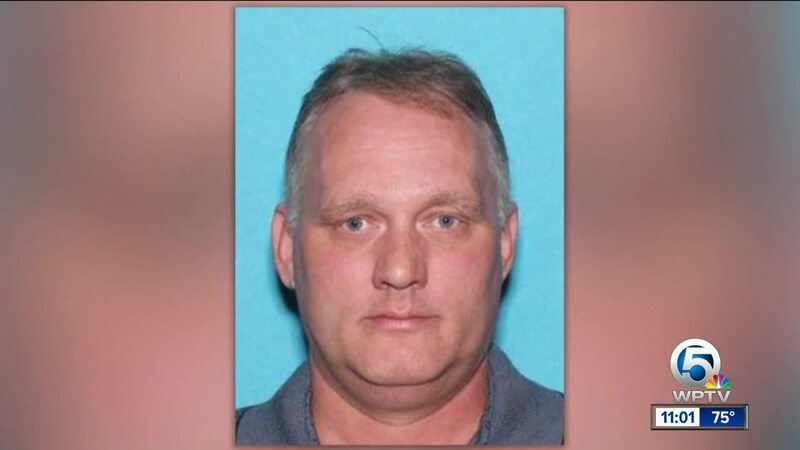 His first thoughts were about his father-in-law in Squirrel Hill, where 11 people were killed Saturday morning at a synagogue. "(That's) exactly where he lives and he goes to synagogue Saturday mornings," said Barry's son Ari. Larry Paper, Ari's grandfather is okay. "(The) thought that something could have happened to him is horrifying to me, but what's also horrifying is other people weren't so lucky," said Barry. "(You) can't walk into a synagogue, can't walk into school." Barry says anti-Semitism is prevalent in our nation. The Anti-Defamation League says anti-Semitic incidents rose 57 percent in 2017. "This is happening right now, there's a toxic brew, anti Semitic violent attitudes and we need to eradicate it," said Silver. 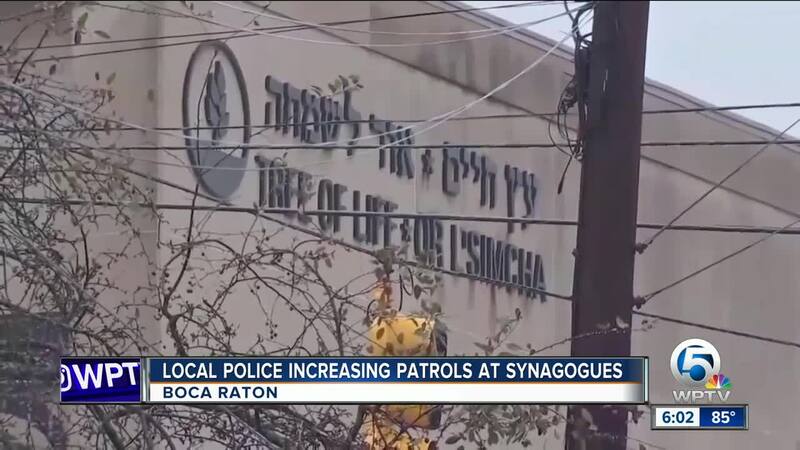 Governor Rick Scott announced that Florida Highway Patrol will be upping patrols at synagogues and churches so people can worship in peace. Boca Raton Police say they are doing the same at local synagogues along with the Martin County Sheriff's Office.